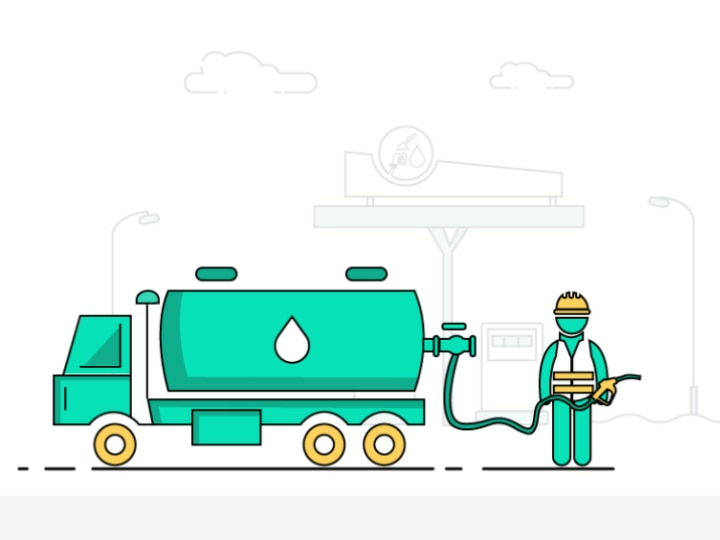 A Bengaluru-based startup by the name ‘MyPetrolPump’ has started home delivery of petrol and diesel. The company claims to help save the environment by bringing your trips to the petrol pumps down to zero. A detour, speed fluctuations and idling in a queue at the pump wastes a lot of fuel. Instead, having fuel delivered to your home will help you minimise fuel consumption while saving the environment and some money at the same time. The delivery van can dispense fuel to several buyers en route and save on multiple round trips. The service will come as a godsend should you run out of fuel and get stranded by the roadside. MyPetrolPump is not a fuel vendor and only charges for deliveries. They source fuel from authorised fuel pumps and just deliver it to your location. Deliveries will cost Rs 99 flat for an order of up to 100 litres. For larger orders, it'll cost Rs 1 each for every additional litre of fuel. The math boils down to one rupee per litre as the delivery charge for an order of 100 litres or more. There are no charges for cancelling your order before the vehicle starts its journey to your destination. The company knows that only a handful of people would buy 100 litres of petrol or diesel in one go. The idea is to get people in a neighbourhood to combine their purchases and club their order for a large tanker of fuel. More than money and environment, this approach could save a lot of time. Given the low crude oil prices, an extra buck, as delivery charge, shouldn't sting either. Corporate offices is another market for fuel delivery as they need to keep the generators running during a power failure. Currently, payment options only include cash and credit/debit cards, and you can order between 6 am and 8 pm. They're trying to expand those delivery hours to offer 24X7 service in the air-conditioned city of India. Serviceable areas include HSR Layout, Koramangala, Bellandur, BTM & Bomanahalli and surrounding localities. Bengalureans can order petrol or diesel by visiting their website. Depending on the feedback in their hometown, the company will expand to other large cities in a phased manner.